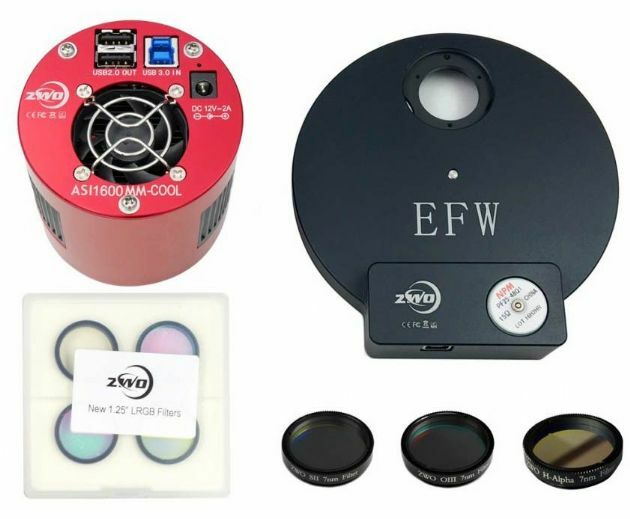 ZWO has packaged their upgraded ASI1600MM-COOL, the new ASI1600MM-PRO Astronomy Camera with their NEW 1.25″ Electronic Filter Wheel and their NEW 1.25" RGBL Filter Set. 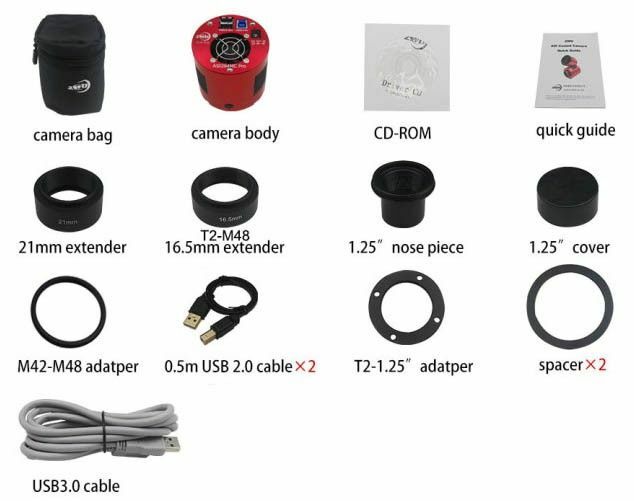 These filters have been designed specifically for this camera to maximise the output of the camera. 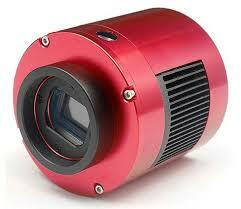 Plus they added their 1.25" H-alpha 7nm filter to create a perfect beginner's set up for deep sky imaging!